Tutor Doctor 5.0 My husband and I are thrilled with Tanya and the quality of tutoring she provides. 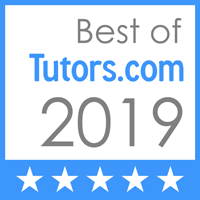 We are blessed to have come across Tutor Doctor. Thank you!